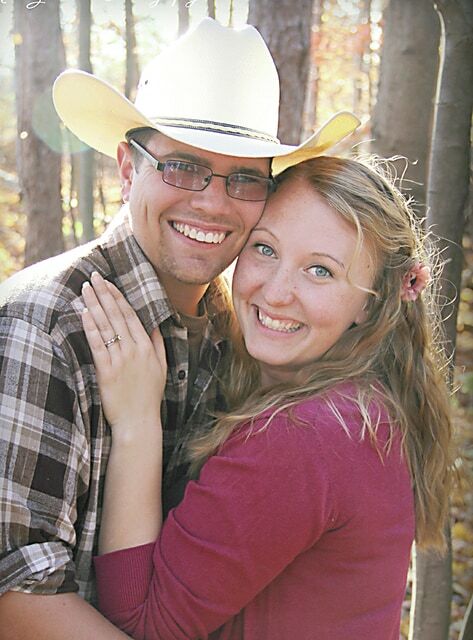 David and Lisa Baker of Cardington, Ohio announce the engagement of their daughter, Kaylee Baker, to Micah Swanson, son of Tom and Anjie Swanson of Marengo, Ohio. The bride-to-be is a 2011 graduate of Gilead Christian School. She is currently a full-time nanny, the founder and photographer for the ministry of New Generation Photography and is also pursuing her ministry degree through Victor College. The groom-to-be is a 2012 graduate of Gilead Christian School. He works at the Cardington and Mt. Gilead Fire Stations and is an EMT for Morrow County EMS. The couple will wed on September 5th, 2015 and will reside in Cardington.